This may seem obvious at first, but as the article points out, “many people just aren’t aware of how important early education can be for a child.” A study revealed that testing scores for children in the spring of their first year of Kindergarten who graduated from a Head Start program were at normal levels for early writing and reading, while being close to national normal levels for vocabulary and early math. This may not seem like a great achievement until you realize that children from low-income or otherwise disadvantaged families who have not attended Head Start typically test well below the normal national average in those areas. Children who participate in Head Start and Early Head Start at locations near them are healthier than children of low-income families who do not. A higher percentage of these children received dental care than children not enrolled in Head Start preschool, and were also more likely to have had immunizations than children who did not attend an early learning program. And finally, Head Start preschool was also shown to reduce both the frequency and the severity of problem behavior in young children. 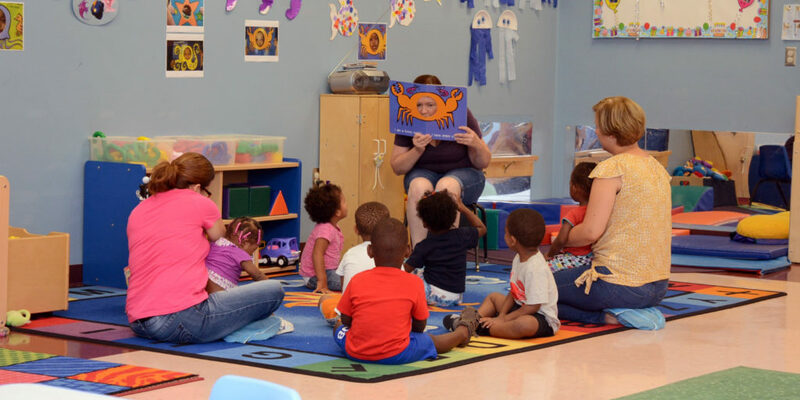 Preliminary results from a long-term study revealed that society receives nearly $9 in benefits for every $1 that is invested in local Early Head Start locations. The study followed 600 Head Start graduates in San Bernadino County in California and looked at benefits associated with family stability, decreased dependence on welfare, crime costs, special education, employment, grade repetition and increased earnings. Head Start preschool focuses on improving the education, nutrition and health of the children and families who participate. But there are even larger-scale benefits to those families and the community at-large through crime reduction and costs associated with victims of crime. One study found that Head Start preschool graduates were significantly less likely to be charged with a crime — even compared to siblings that did not participate in the Head Start early learning program. The full article from the Food & Supply Source website can be found at this link.